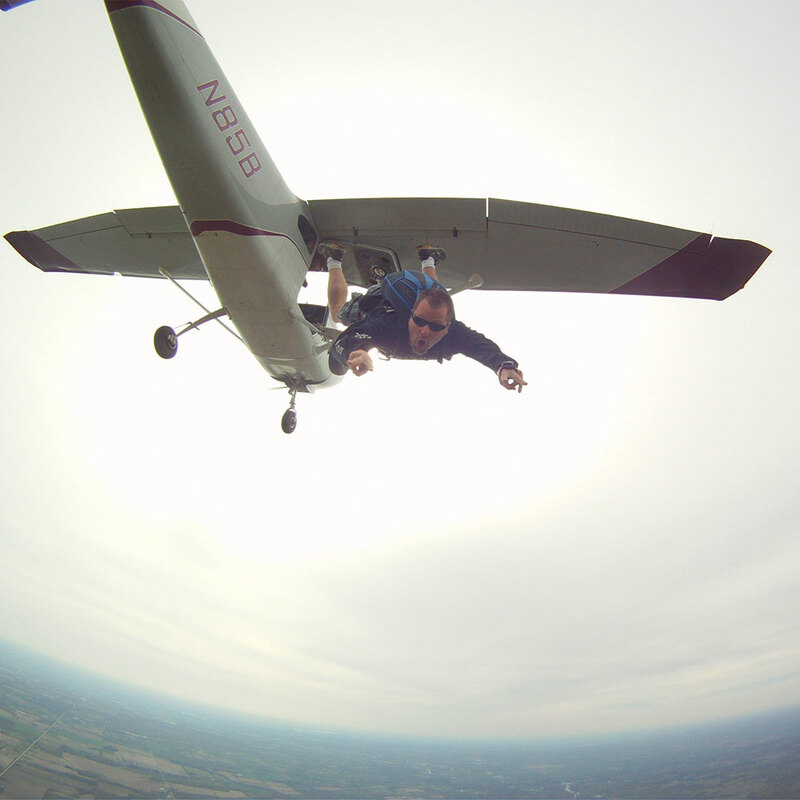 If Mother Nature is kind to us we will open the drop zone for general skydiving activities on April 13, 2019. For experienced skydivers with their own gear make sure your rig is in date (reserve and main canopies must be packed every 180 days), you have completed a waiver (can be located at our website) and you are mentally and physically fit to jump out of airplanes (if your’e not sure visit your doctor!). Refresher courses will be scheduled for later in the month of April so if you are a student skydiver or experienced jumper out of currency keep an eye on our event calendars and Facebook for details or contact the drop zone to schedule a refresher. See you at the drop zone!